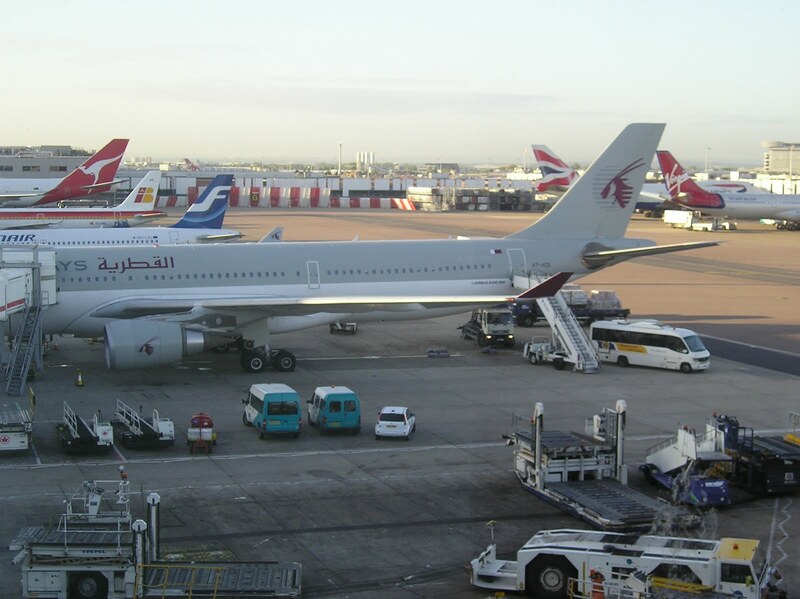 Qatar Airways has officially announced that it has increased its presence in the Dhaka marketplace as a result of an expanded bilateral accord that Qatar has signed with Bangladesh. The new accord would allow QR to operate 28 flights per week as a result of which Doha-Chittagong was announced on 24APR as a new route to be launched in 2018. 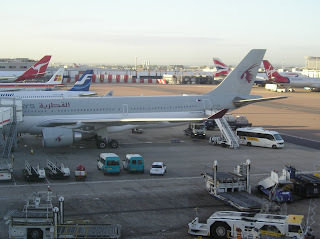 As far as DOH-DAC is concerned, frequencies are increased from double to triple daily nonstop using an A330 exclusively (mix of A332s and A333s).